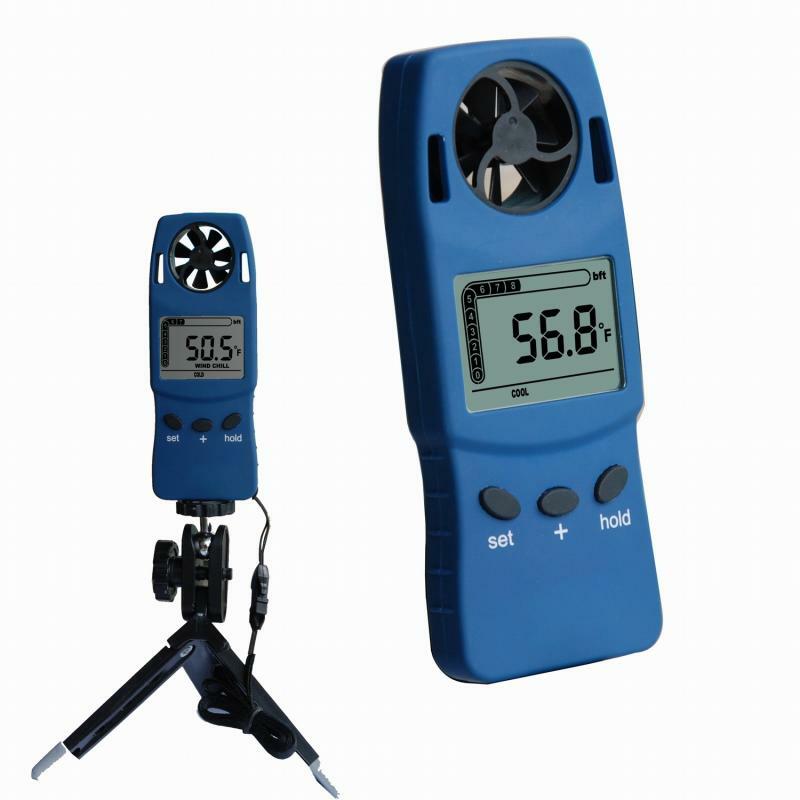 The Handheld Anemometer is reliable and accurate for measuring air velocity, temperature, and humidity. 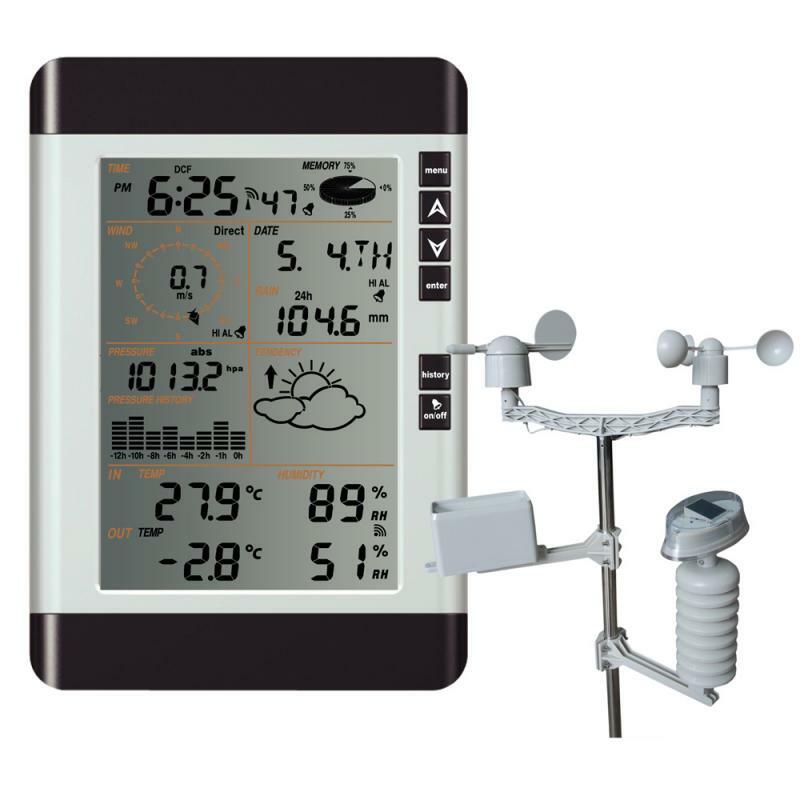 The Handheld Anemometers display air velocity and either relative humidity, dew point, temperature or windchill. The user can select from the following air velocity measurement units: ft/min, MPH, m/s, km/h, Knots, and Beaufort Force. 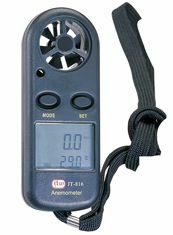 The handheld anemometer measures temperature and windchill from 0 to 122°F (-18 to 50°C). The Handheld Anemometer has a data hold feature to freeze the most recent display. The pocket air velocity meters also have an auto shutoff after the last key is pressed. The handheld anemometer's housing is water resistant, floats, and is drop tested from 6 feet. 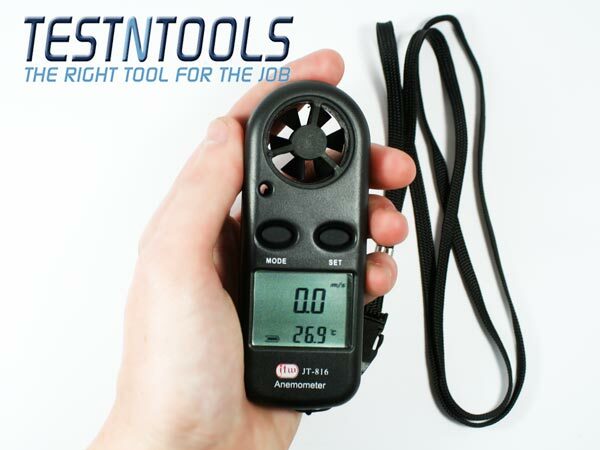 The pocket air velocity meter allows the user to select between 5 or 10 second averaging intervals. The handheld anemometers use a replaceable non-corrosive plastic impeller to measure air velocity. This is a must have device for wind power application!